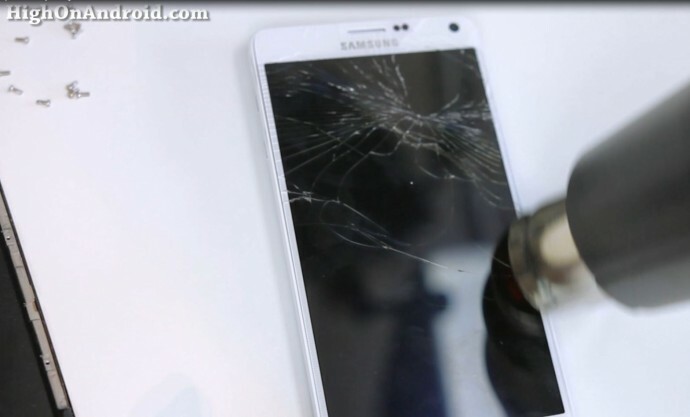 The easiest and safest method involves replacing the whole digitizer with frame. 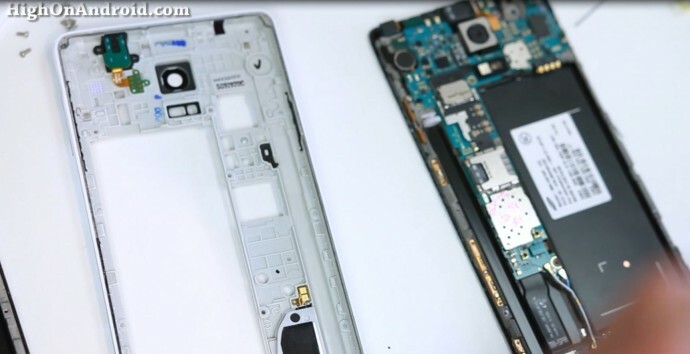 Unlike replacing the screen digitizer, replacing the digitizer with frame allows you to easily swap out your motherboard and several parts (if needed) thereby bypassing the risk of breaking your S-Pen film nor having to use any adhesives. Also, the digitizer with frame maybe costs $20 more than just the screen digitizer assembly. In other words, this is the way you should do it if possible for most of the Note series unless you have the professional equipment to replace screen. You can grab Note 4 screen digitizer w/ frame over at AliExpress.com for around $180. This should be compatible with all Note 4 models. #00 screwdriver – You can get this at your local hardware store or on Amazon. Heat gun or hair dryer. Step 1. 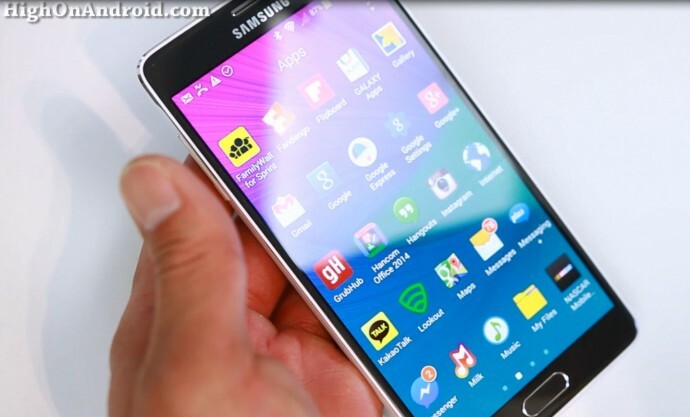 Take out everything from your Note 4 including your micro-SIM, micro-SD card, battery, S-Pen, and back cover. Then unscrew all the visible screws. Step 2. 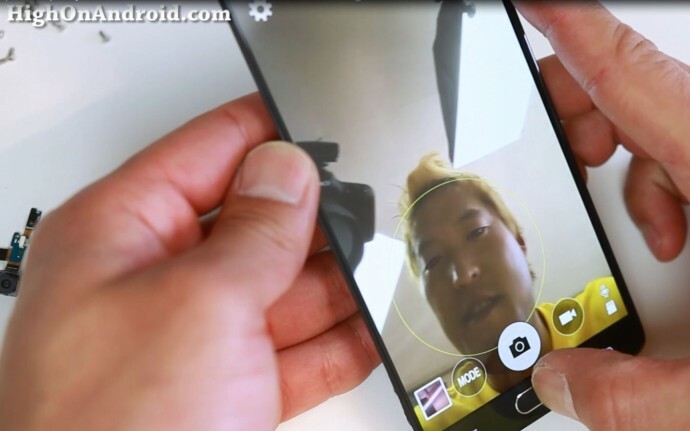 Use your heat gun or hair dryer on the edges of the phone, this will heat up the adhesives holding the edge of the screen so you can pop the frame out. Step 3. Push in towards the bottom of the phone while pulling the frame in the opposite direction. If you do it right, the frame should separate from the rest of the phone and you will hear a “click”. Once you separate the bottom a little bit, the rest should be pretty easy and you should be able to separate the frame completely from the phone. Step 4. Grab your new screen digitizer w/ frame and find out which parts you have to move. Mine didn’t come with a back camera so I had to move that and the motherboard. There’s just one black screw holding down the motherboard so unscrew that first and undue and connectors before pulling the motherboard out. Step 5. Once you have moved the motherboard to your new screen w/ digitizer, you will want to test out the display and touchscreen to make sure they work. You MUST screw the black screw back on before testing so screw the black screw back on first and put your battery back in. Hit the Power button to turn on. If your screen turns on, congrats! In my case, everything was working but my S-Pen did not work which means one of the connectors did not connect correctly. 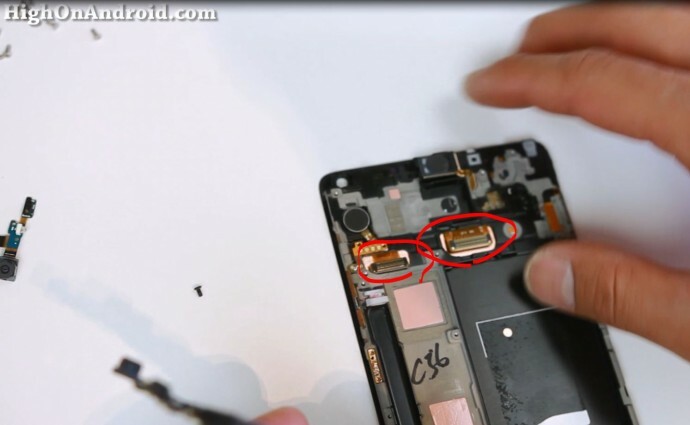 If your S-Pen or display isn’t powering up, go ahead and take the motherboard back out and make sure the connectors align exactly like on your old screen assembly then repeat Step 5. Step 6. 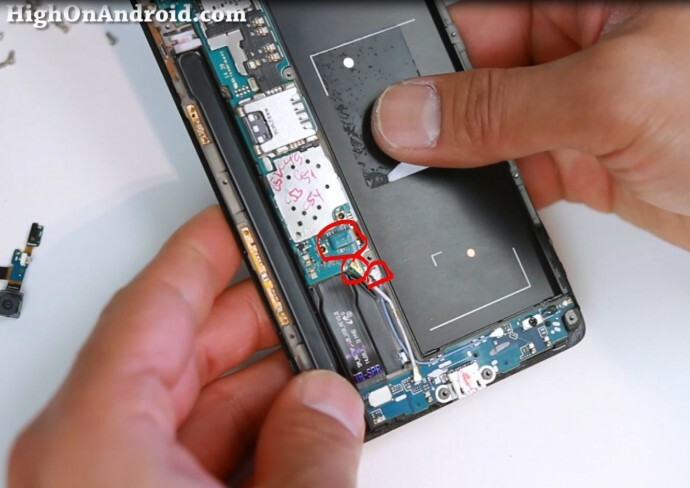 Once you have the display, touchscreen, and S-Pen working, you can start connecting the rest of the phone such as the antenna. Before you put the frame back on, test your phone and make sure everything is working including your front/back camera, WiFi, bluetooth, 4G LTE/3G data, and micro-USB port. Step 7. Once you have done the tests, it’s time to put the frame back on. Start with the bottom first and make sure it’s flush. If the top gets stuck, use a plastic tool to nudge it a bit and it should all pop in. 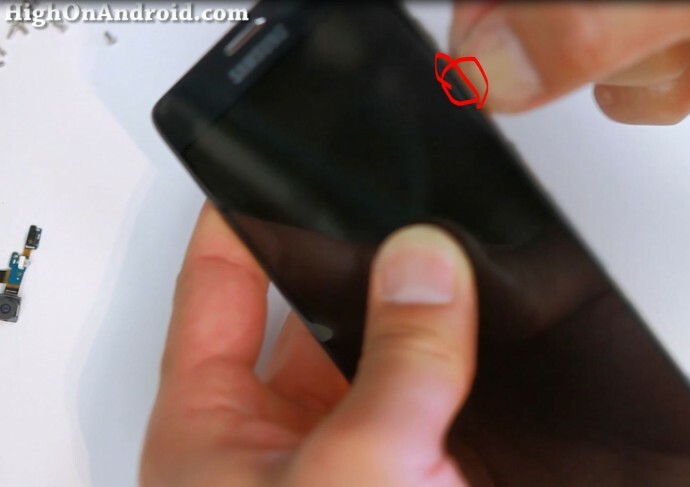 Make sure your screen is flush with the bezel! Step 8. Screw all the screws back in and you should be all done. Step 9. 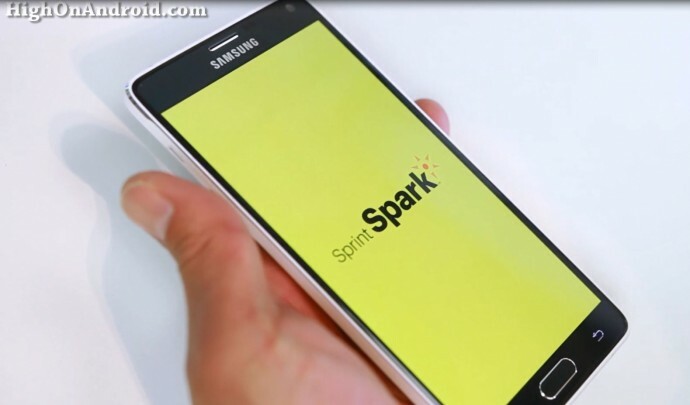 Enjoy your new Note 4 with a brand, new screen. This should be an easy repair that anyone can do. Good luck! In the process, you can even use an opposite color screen to get the black and white Star Trooper effect. The youtube video link appears to be broken. 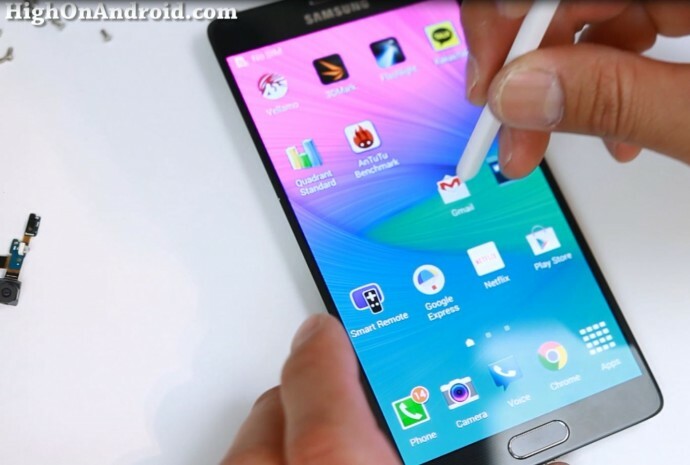 Hello, I need a touch screen for note 4 N910c, knows where I can get it? Hi Max I spent a lot of time trying to do that step 6 to get the both connectors aligned and still could not get it to snap together. Is there a special tool or technique to snap together? Any suggestion? Game modification and hacking has been a favorite hobby of Android users for a last time and GameCIH is one of the best tools for such users. Hey I just need to change only the outer screen of mine. 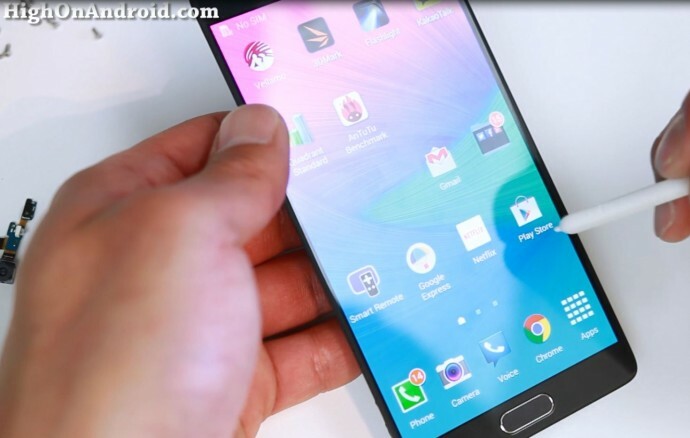 It is possible to separate the outer screen with the digitizer? Next story Gear VR FULL Review! Previous story Gear S Review – The Best Smartwatch?